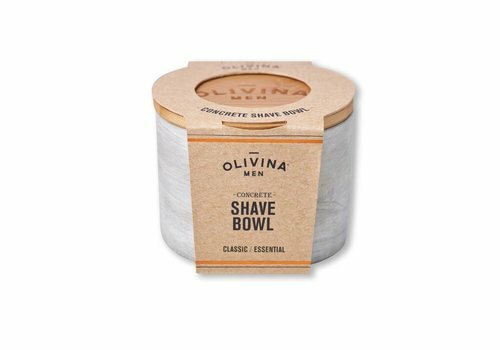 Every shave soap needs a home. 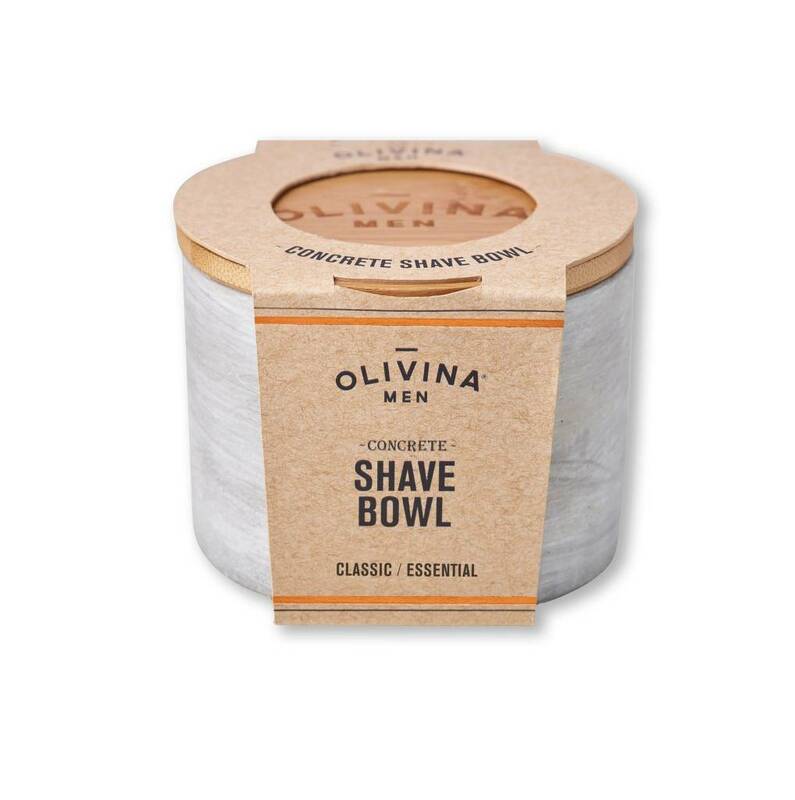 Keeps yours comfortable and easy to access with our Concrete Shave Bowl. This sleek container features a stylish lid, making it worth showing off on the counter.